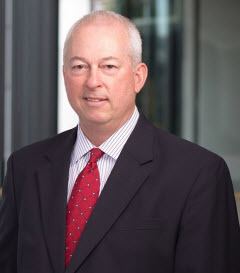 In recent years, there have been many changes to the construction industry’s standard form contracts, including the American Institute of Architects (AIA) and Engineer Joint Contract Documents Committee (EJCDC) documents. Additionally, a new family of contract documents, known as Consensus DOCS was created by agreement among various construction contractor, subcontractor, owner, and surety trade associations. 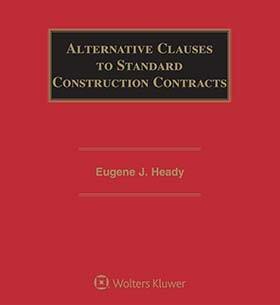 Alternative Clauses to Standard Construction Contracts, Fifth Edition provides instant access to amendments to AIA, AGC, EJCDC and Consensus DOCS for owners, architects and contractors. This unique resource covers all major documents in use throughout the construction industry and enables you to compare between the different documents. It delivers practice-proven amendments clause-by-clause. It tells you specifically what to insert and delete in order to reach the ends your client desires. And it goes so deep, it even covers contractors amendments for agreements with subcontractors. While it is absolutely essential to stay current with these standard agreements, it is imperative that everyone involved in negotiating and drafting construction contracts also have access to practice-proven modifications that strengthen the language on behalf of clients. If the other parties to your agreement have access to this book—and you don’t—you’re placed at a significant disadvantage every step of the way. Let the experts from Smith, Currie & Hancock provide you with invaluable support when negotiating or drafting construction contracts.